MariJ Pharmaceuticals, Inc. is vested in the industrial hemp markets. 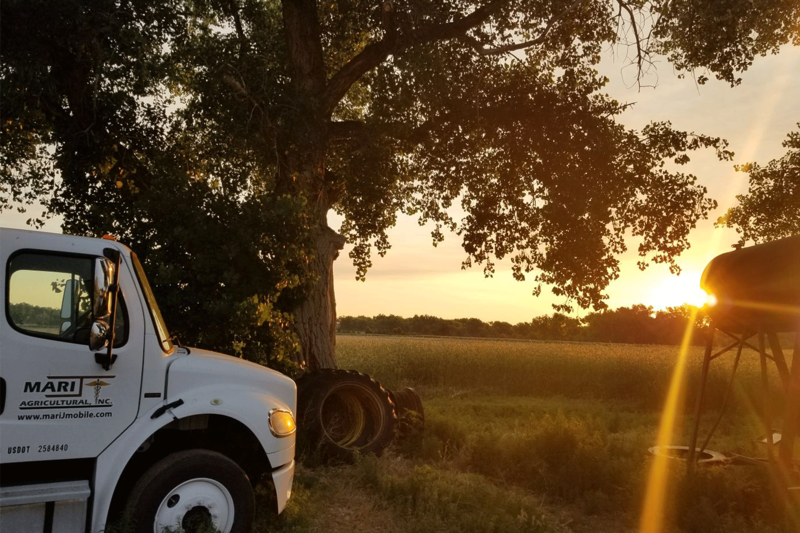 The Company is comprised of a diversified portfolio of industrial hemp products, services, technology, and businesses solely focused on industrial hemp and hemp industries. These products range from patented and proprietary based cannabinoid products to seed and stalk or isolated high-value extracts specifically manufactured and formulated for the pharmaceutical and bio-product industries. Marij Pharmaceuticals, Inc. is a HIPAA compliant corporation. CBD can be extracted from industrial hemp plants. 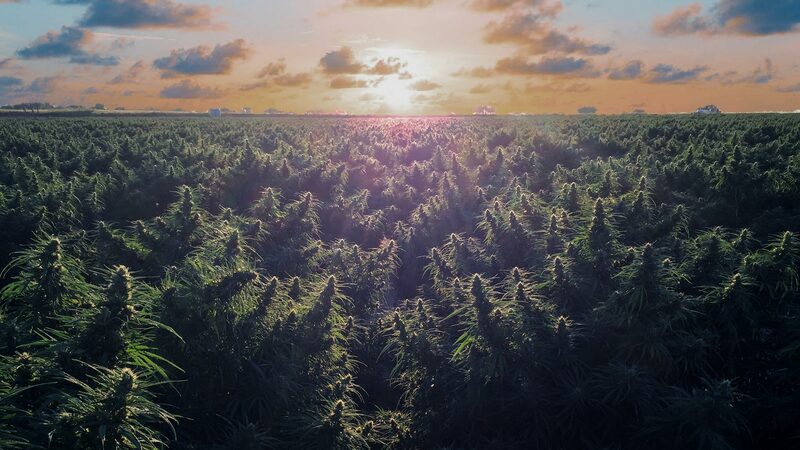 For legality purposes, many CBD products are extracted from the stalks and stems of industrial hemp plants which are cannabis plants with .3% THC or less so they qualify as “industrial hemp”. Our MariJ Pharmaceuticals, Inc. Board understands and acts on the fundamental principle that good corporate governance is critical to organizational success and the protection of shareholder value. We issued a new set of principles to govern the operation of the Board. RFID is the wireless use of electromagnetic fields to transfer data. CO2 functions as a solvent when it is heated or cooled and pushed through the flower at high or low pressures. Company proprietary testing, labeling, packaging, tracking & production. We extract on-site, under your roof, with our CO2 Subcritical/supercritical oil extracting machine. For Business: For Business, inquiry fill our feedback form or you can also send us an email and we’ll get in touch or call - (727) 678-4420. 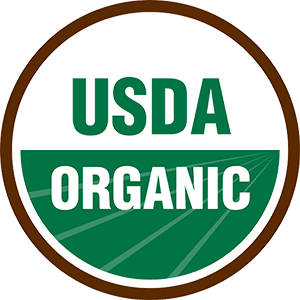 The National Organic Program (NOP), which regulates organic foods, lacks the legal authority to regulate “organic” label claims on pet food, except when pet food operations voluntarily choose to meet organic food standards, gain NOP certification and use the USDA Organic seal. As a result, some organic pet food products are certified to the USDA NOP and follow the same labeling guidelines as organic food for humans. MariJ Pharmaceuticals, Inc. and or marijinc.com web site does not sell or distribute any products that are in violation of the United States Controlled Substance Act (USCSA). The company does sell and distribute hemp-based products and is involved with the federally legal distribution of medical marijuana-based products within certain USA markets. Cannabis oil is a natural constituent of hemp oil and or hemp grown products. The Marijinc.com web site content includes information about cannabis cultivation, drug tests, and the medical uses for medical marijuana industry as a whole. The content of this website is provided for informational purposes only and is not intended as, nor should it be considered a substitute for, medical or professional advice. This website is for mature audiences only. We request those users under 18 years of age to EXIT this site immediately. FOOD AND DRUG ADMINISTRATION (FDA) DISCLOSURE THESE STATEMENTS HAVE NOT BEEN EVALUATED BY THE FDA AND ARE NOT INTENDED TO DIAGNOSE, TREAT OR CURE ANY DISEASE. ALWAYS CHECK WITH YOUR PHYSICIAN BEFORE STARTING A NEW PROGRAM.